Great opportunity, to buy this vacant 2 bedroom, 1.5 bath townhouse with over 2300 sq. ft. of living space at an incredible price per sq. ft. ratio. This &apos;diamond in the rough&apos; is centrally located close to shopping and only a short drive to all the local beaches, restaurants and entertainment. This inside unit has a great open floor layout with a kitchen, living room, half bath, dining room, laundry area and a huge open air deck on the main level. Upstairs you will find 2 large bedrooms with vaulted ceilings and private balconies, full bath, and spiral stair case to 4th level loft. The full basement features huge bonus family/recreational room, and storage.The low monthly condo fee of only $225 covers water and sewer, lawn care, snow removal and exterior insurance! 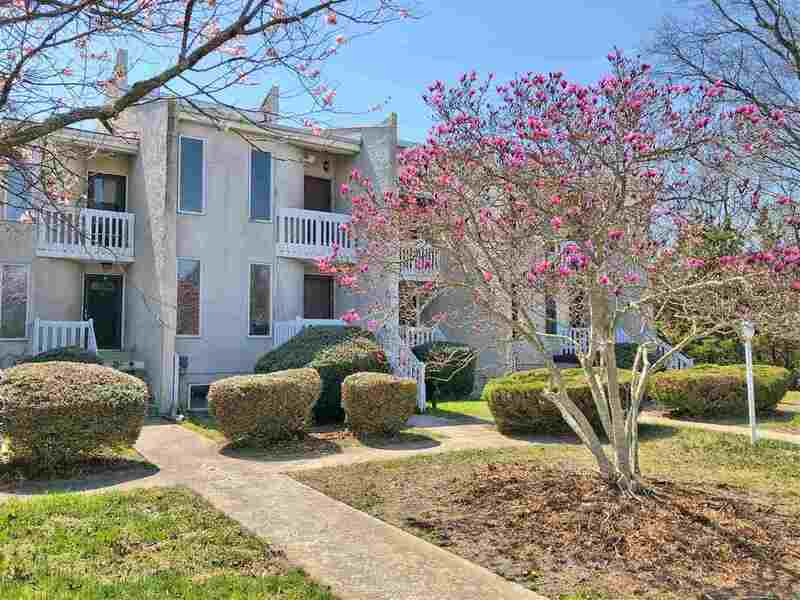 Located in a 9 unit complex that was just FHA approved, this townhome is priced for a quick sale.